Once you decide to create a will, you should start looking for an estate planning and will attorney to help you through the process. Only an experienced attorney for wills and estates can properly help you prepare for your family’s future should the unthinkable happen, and it’s important that you work with a lawyer that deals with wills from the very beginning of this legal process. The wills and estates lawyers at the Parker Herring Law Group PLLC can always assist with your estate planning needs, including offering legal advice and guidance in creating a simple will to protect your assets and your family. To learn more about the services we offer as wills attorneys in North Carolina, please call our firm at (919) 821-1860. Choosing a lawyer for wills and trusts is an important, personal decision to make — so how do you determine which lawyers for wills and estates are best for you? If you are thinking, “I need a will attorney in North Carolina,” you should always do extensive research to find the one that’s right for you. While our attorneys are always happy to discuss our personal legal services, we know that finding a wills, trusts and estates attorney can be a complicated decision. To assist you, we’ve provided a few tips for this process. Determine What Kind of Will You NeedFirst, you should determine what kind of wills and legal services you will need from a will attorney in North Carolina. For example, do you need to create a simple estate plan or does your estate require the use of an estate planning attorney who has experience with more complex issues? Do you just want to prepare a will or do you need to create a trust to care for a loved one? The answers to these types of questions will help guide you in your search for the right attorney for wills.But, if you have no previous knowledge of the wills and estates process, you may not be sure what kind of legal services you need to protect your assets and family. That’s okay; the best lawyers for wills in North Carolina will discuss your personal circumstances and help you decide what your goals are for your estate planning process. If you contact the will and estates lawyers at the Parker Herring Law Group PLLC, they can discuss your options with you. If we cannot complete the services you need (for example, a complex will), we will always refer you to another trusted wills and estates attorney who can guide you through that process. Determine Your Budget.While we truly believe that a professional and experienced wills and estates lawyer is worth any extra cost to secure the future of your family and assets, we also recognize that budget can be a determining factor in choosing the wills and legal services that are best for you. The best trusts and estates attorneys will be transparent about their legal costs from the start, and you should be aware of the costs of creating a will or preparing your estate before you decide to use that attorney’s services. At the Parker Herring Law Group PLLC, we will explain the costs of our wills and estate planning legal services in North Carolina and how they will apply to your personal situation. Learn more by calling our will lawyers at 919-821-1860. Was the wills attorney knowledgeable? Did the attorney answer your questions sufficiently and provide real-life examples for your situation? Did the attorney explain their fees in detail and how they may apply to your own legal process? Did you feel comfortable with the attorney? Can the attorney offer all of the services you need for your estate planning purposes? Before selecting a wills and estates attorney, always take the time to ask the questions and do the research you need to choose the best professional for you. Planning for your final wishes is very important. Choosing the wills and estates lawyer to help you through this complicated and emotional process is equally important. 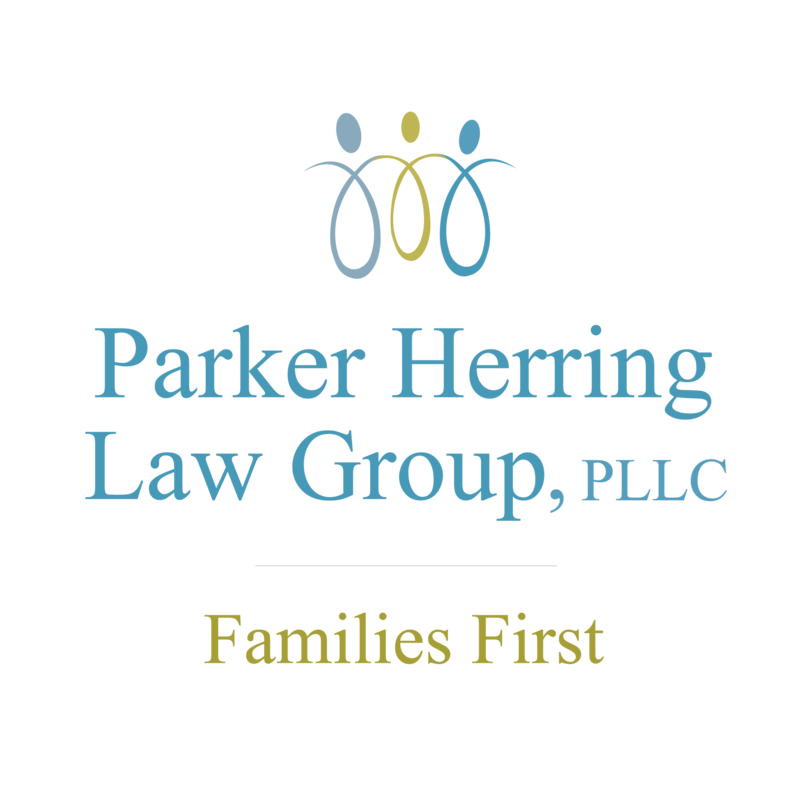 At the Parker Herring Law Group PLLC, we are more than happy to work with you to create the right estate plan that addresses your unique needs, family dynamics, life circumstances and future goals. More importantly, we are committed to developing lasting relationships with you and your family. When you are ready to start your estate planning process, our North Carolina wills and estates lawyers are ready to help. Contact us today to get started.